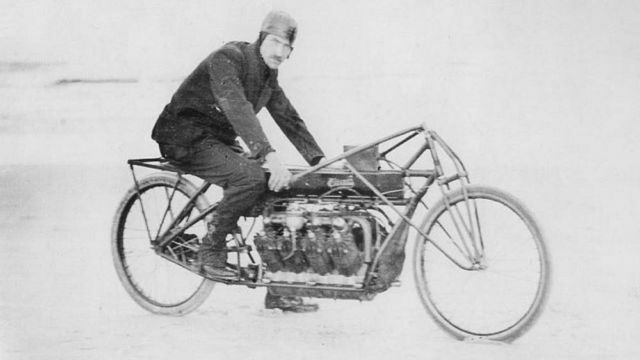 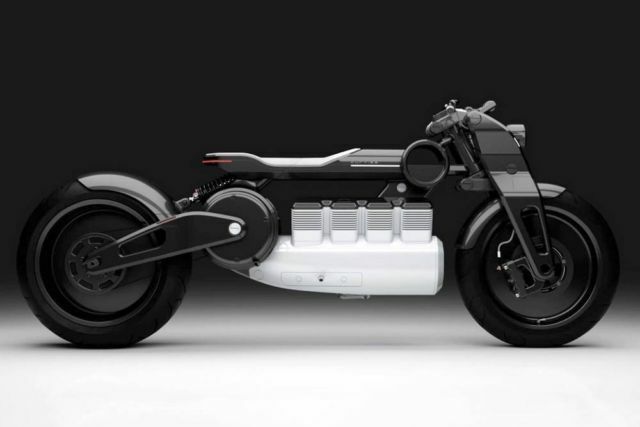 Hera, an all electric motorcycle, homage to Gleen Curtiss’s legendary V8. 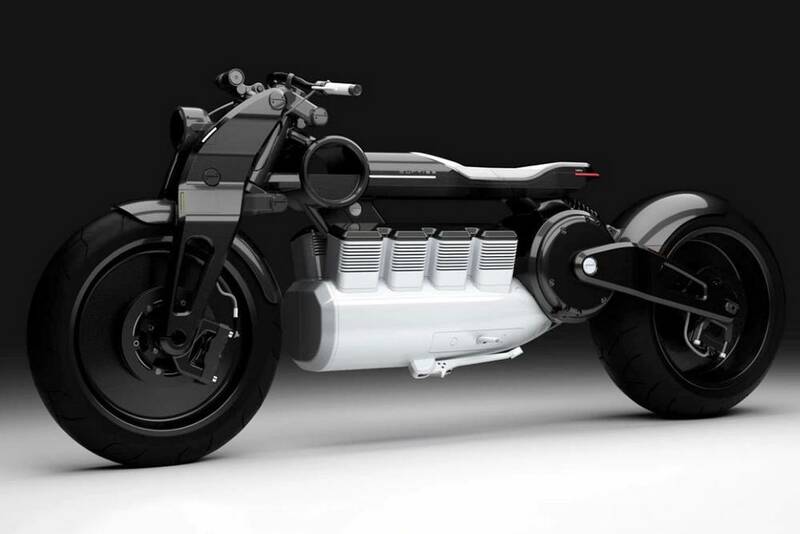 Curtiss Motorcycles unveiled new images of the all-electric flagship model named Hera. 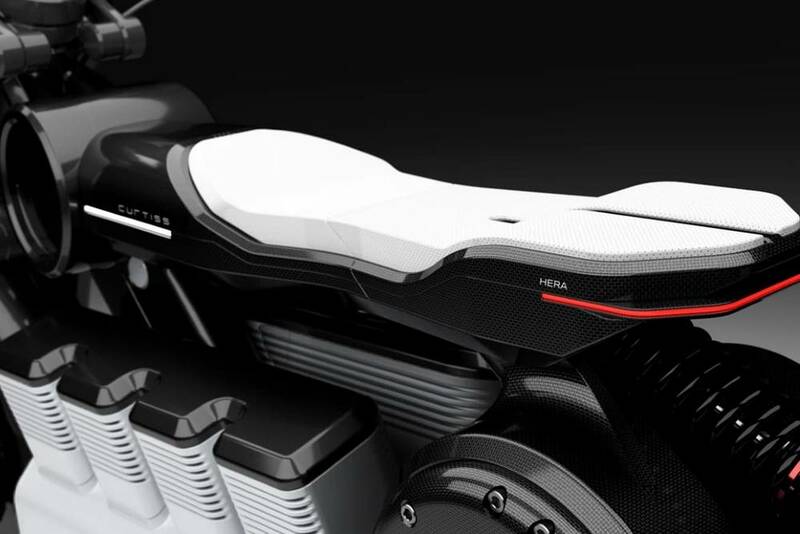 Featuring the world’s first V8 battery, Hera is one of the most luxurious electric motorcycle. 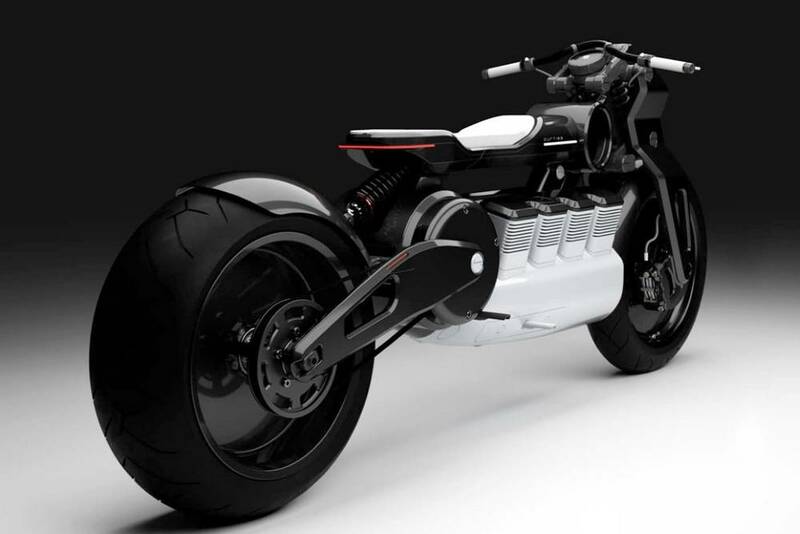 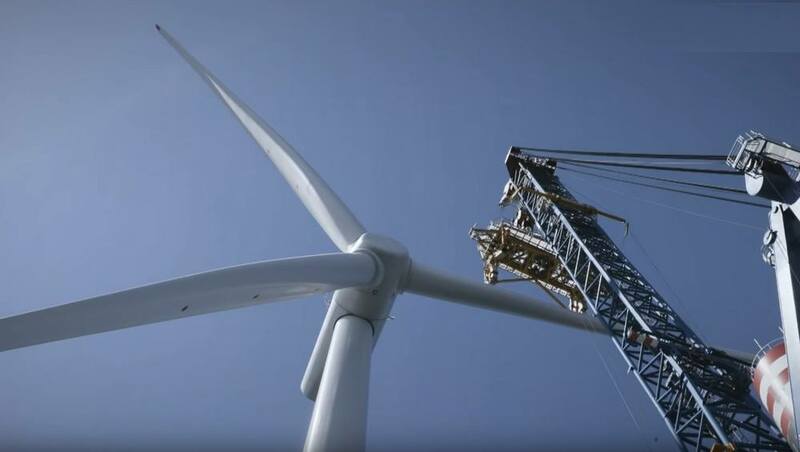 An ultra-powerful, yet refined, E-Twin motor, and a 66-inch wheelbase.